Do you hear squeaking or grinding noises from your garage door? Maybe the lights flash and the door won’t close. Have you ever bumped into the door with your car? Yeah… we’ve been there. And, we’ve found that most things that seem like big problems are really just small problems that are easy to fix with a little expertise and some elbow grease. We’re a local family. Raising our kids in the place where we grew up. Graduates of local schools, we work every day to make our community a great place to live. When something in your home breaks, you want the peace of mind that comes when you turn to a family friend or a trusted neighbor. We feel the same way and that’s how we operate our business. So, whether it’s troubleshooting a problem or helping you pick out your next new door, our commitment to you is that we’ll treat you like our neighbor and we’ll treat your home like it was our own. Your family’s safety is our top priority. 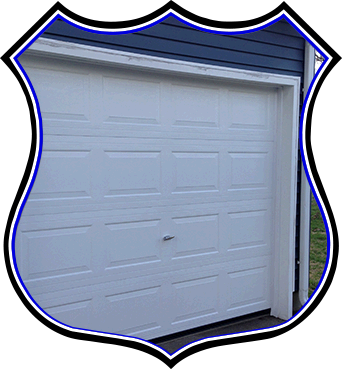 Henlopen Overhead Door offers a free, no-obligation safety checkup that evaluates the safety of your garage door: balance, springs, and sensors. 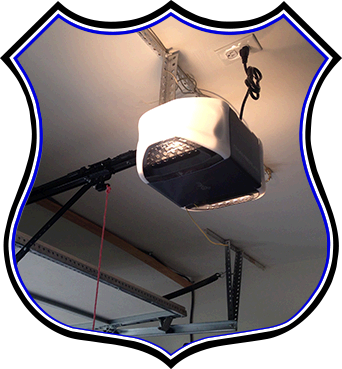 A dependable garage door opener allows you to enter and exit your home with peace of mind. Henlopen Overhead Door offers American-made chain or belt-driven residential garage door motors. We install, program keyless entry, and align sensors. A new residential garage door not only provides curb appeal, but may contribute to the energy-efficiency of your home. 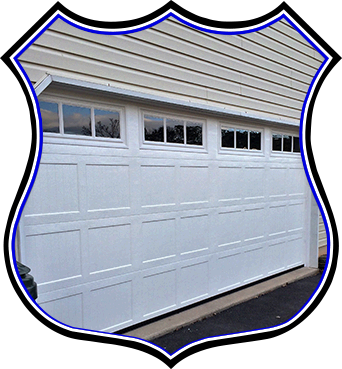 Henlopen Overhead Door offers American-made garage doors that come in a variety of styles and colors, with or without insulation, to meet your style and budget needs. 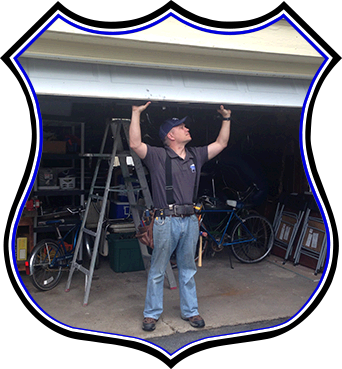 Can’t figure out why your garage door is not working quite right? Maybe your door won’t stay up, or won’t stay down. Does it make a lot of noise? Do you have trouble with water getting in your garage? Our technicians diagnose problems with springs, doors, and openers. If we can fix it, we’ll offer you an estimate for the work. If we can’t, we’ll give you a referral. You want your home to look its very best. Improving the appearance of your home adds value, as well as curb appeal. Henlopen Overhead Door offers American-made residential garage door products in a variety of styles and colors to meet the needs of your home. New door consultations are always free. Haas Door offers full residential and commercial overhead doors. 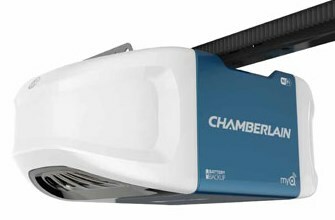 The leader in automatic garage door openers. 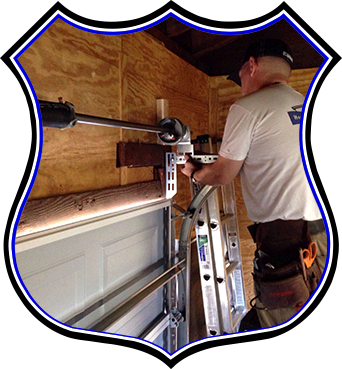 We are located in Lewes, Delaware and serve the surrounding communities in Sussex & Kent Counties. © 2019 Henlopen Overhead Doors. All rights reserved.